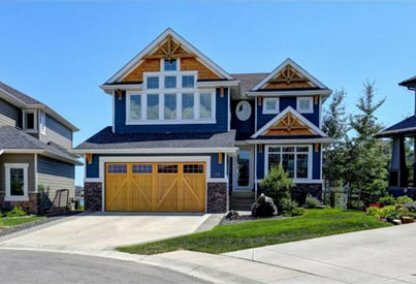 Find the newest Auburn Bay homes for sale & real estate listings in Southeast Calgary below! Auburn Bay is one of Calgary’s newest lake communities. Surrounded north by Marquis of Lorne Trial (Highway 22X) , east by 52 Street, south by 196 Avenue and west by Deerfoot Trail. For information about Auburn Bay neighborhood properties for sale or to schedule a private home showing contact your Auburn Bay Calgary real estate experts today. Auburn Bay housing market statistics: As of April 23, 2019 there are currently 109 properties for sale in Auburn Bay listed as active, with an average asking price of $499,760. The highest-priced property is $2,950,000; the lowest priced property can be purchased for $177,400. 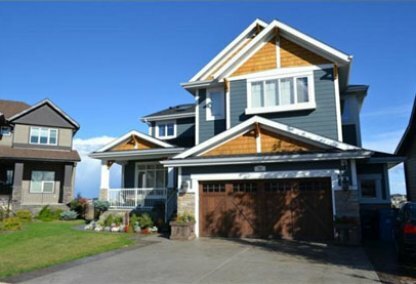 Auburn Bay neighbourhood listings have an average price of $297 per square foot, based on listings with 3.0 bedrooms, 3.1 baths, and 1,701 square feet of living space. Selling or buying a home in Auburn Bay soon? Call Justin Havre at RE/MAX First at 403.217.0003. Our community of Auburn Bay real estate agents will help you navigate the Auburn Bay housing market in Calgary. Auburn Bay is a community with the cottage country charm with a 43 acre freshwater lake as the centerpiece to a lifestyle of year around enjoyment for all ages. The beach lake offers boating, fishing, tennis and volleyball to name a few recreational activities. In the winter there is a hockey rink and a pleasure ice skating rink as well as toboggan hills. The community has a large private park as well as pathways, green space and parks throughout. A new SE hospital is currently under construction on 196 Avenue scheduled to open in 2009 along with large commercial developments. Schools are in surrounding communities. Auburn Bay is well connected to the city's major roadways. Auburn House is a 7,000 square foot complex that is run by the Auburn Bay Residents Association which sponsors a number of activities, classes and events that bring residents together and offer them recreational options. Additionally, the area has been planned with wandering walkways and paths that will allow you to explore the area and really get to know it as your new home. Thinking of buying or selling a home in Auburn Bay? Let our local real estate agents help guide you through the purchase of your next home, or to expertly negotiate the sale of your current home. As local Auburn Bay real estate agents, we're experts on the market dynamics unique to Auburn Bay real estate. We'll get to work for you today! Contact Justin Havre at RE/MAX First to learn more about buyer or seller representation. Planning to sell your Auburn Bay home? Check out our free home evaluation, where you can instantly price your Calgary home online in minutes!